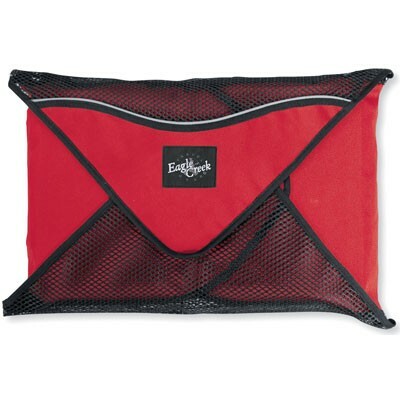 It's easy to pack like a pro with these luggage organizers. How do neatly packed clothes get wrinkled? They move around and shift. 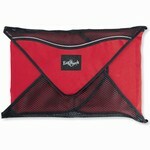 Pack-It Folders cure the problem by keeping an even pressure on your clothes in your suitcase. 18" model holds 8-12 items: dress shirts, blouses, slacks, vests and even bulkier garments such as sweaters, blazers and suits.